Electronic mobility is booming. 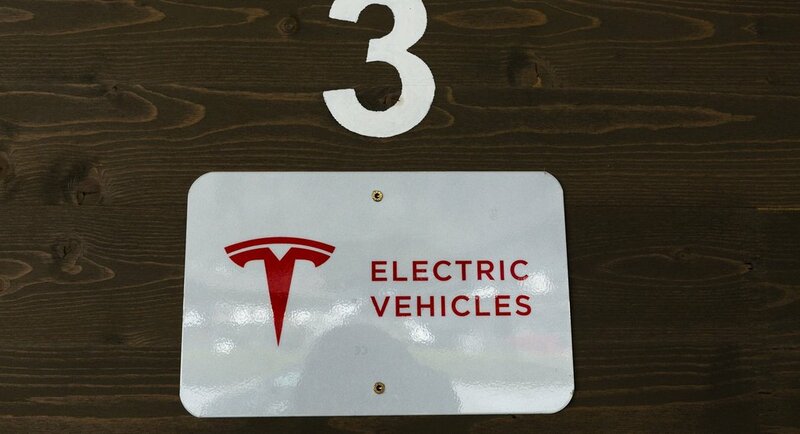 Electric vehicles are becoming better and better, their batteries stronger and stronger. So, why not travel to the Ötztal by electric power? 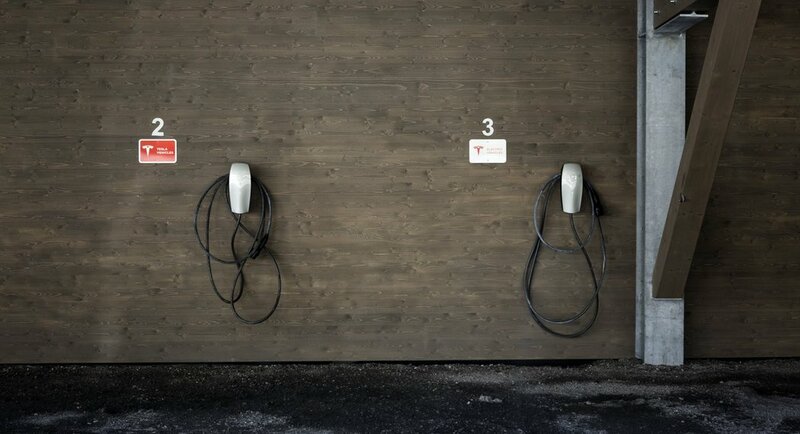 We provide guests traveling by e-car with a very special service: at our charging point, you can now charge your Tesla or any other electric car for free and without long waits. The environment matters to us. We value sustainability and want to contribute to the protection of our resources. 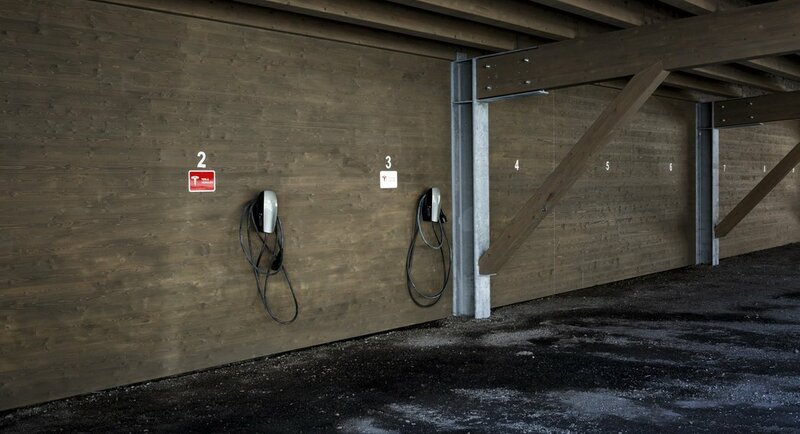 Therefore, we did not think twice to install an EV charging point at our hotel, Jägerhof. Wherever possible, we also use regional produce. You can certainly feel and taste the difference, especially in the culinary highlights provided by our kitchen team. We look forward to fuelling you!